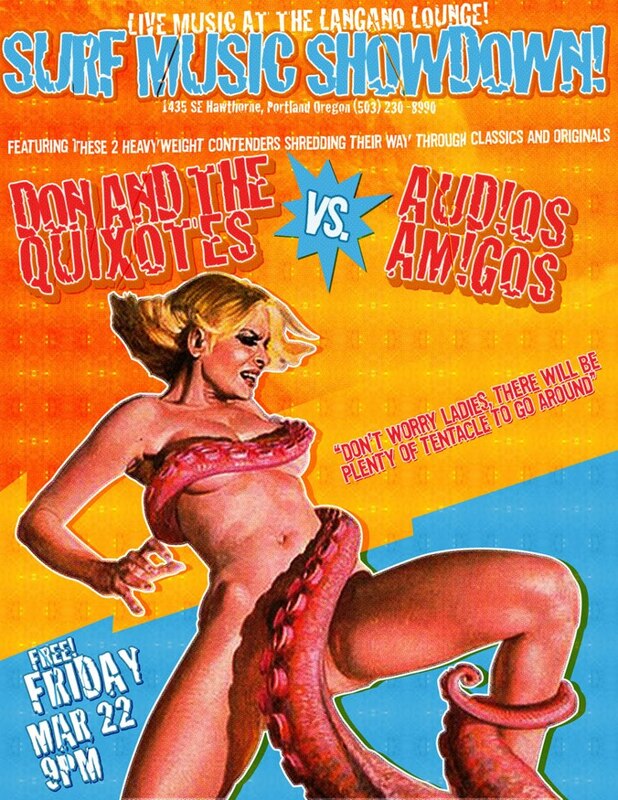 March 22nd at Langano Lounge: Don & The Quixotes vs. Audios Amigos!! Don & The boys return to the stage with friendly rivals Audios Amigos in SE Portland this friday!! Come say hi! !